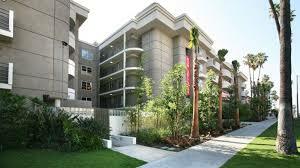 What is the Foothill Apartment Association? What areas does FAA serve? Alhambra, Altadena, Arcadia, Baldwin Park, Bradbury, Duarte, Eagle Rock, El Monte, Glendale, Highland Park, La Cañada/Flintridge, La Crescenta, Monrovia, Montebello, Monterey Park, Montrose, Pasadena, Pico Rivera, Rosemead, San Gabriel, San Marino, Santa Fe Springs, Sierra Madre, South El Monte, South Pasadena, South San Gabriel, Sunland, Temple City, Tujunga, and Whittier. How much does it cost to join the FAA?